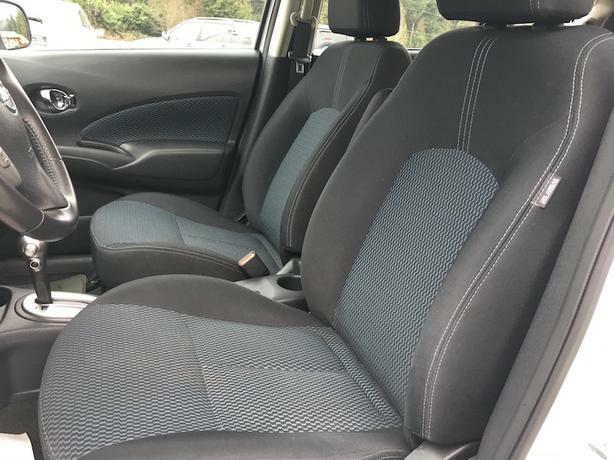 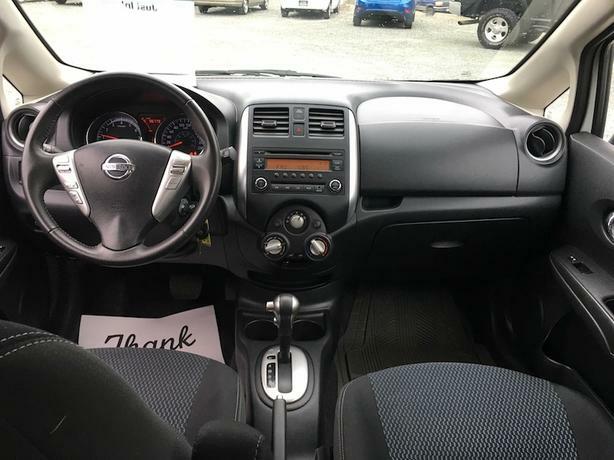 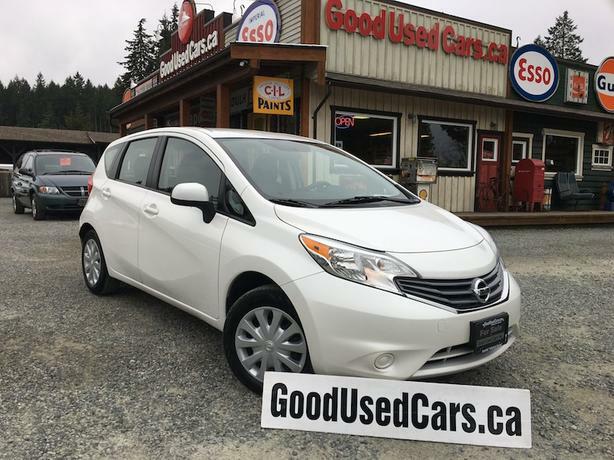 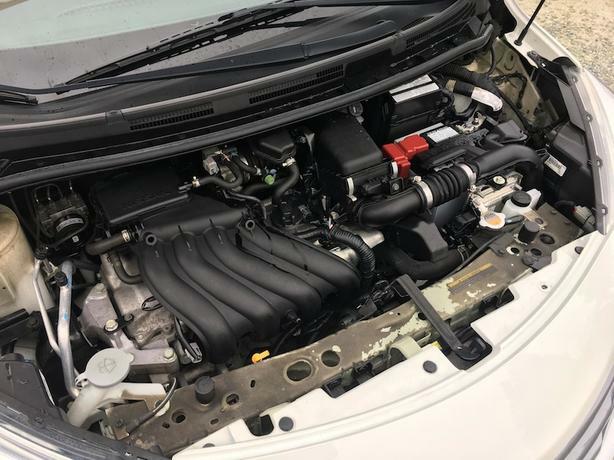 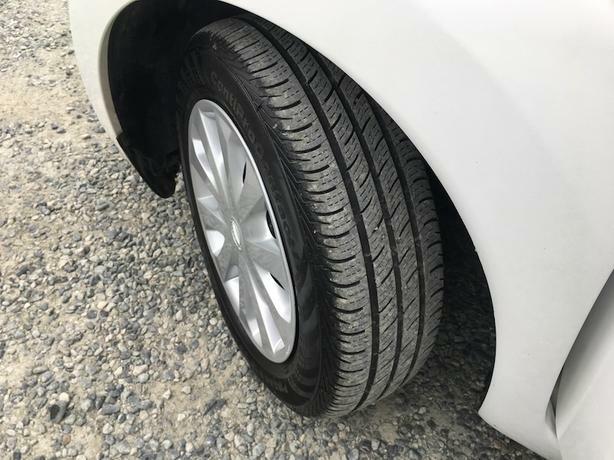 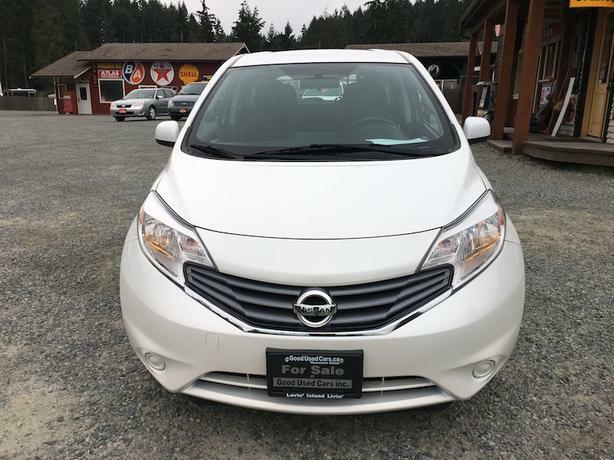 $10,900 · 2014 Nissan Versa Note - Auto with only 96,000 KM! 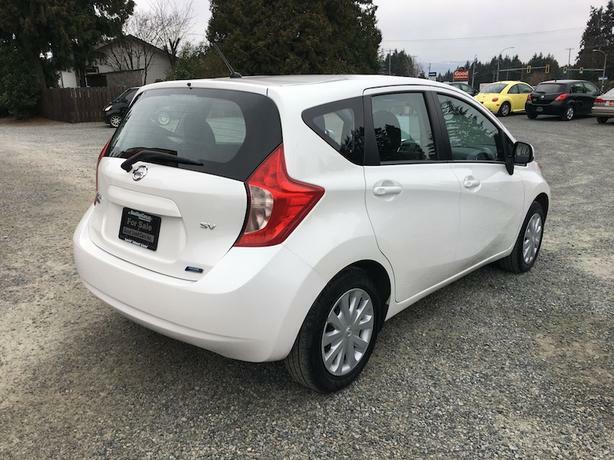 This is a 100% BC registered Nissan Versa Note that has never been in an accident! 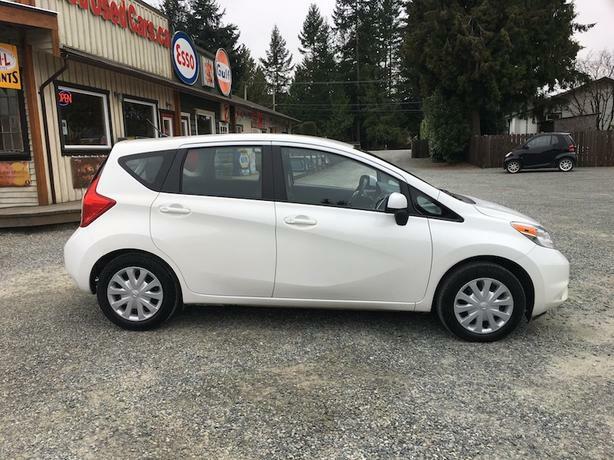 Gas prices will keep rising, but you can sip fuel in this efficient hatchback!